The painting has unfortunately reached us largely fragmented, while the painted surface is in general worn. The work was restored in 2005. 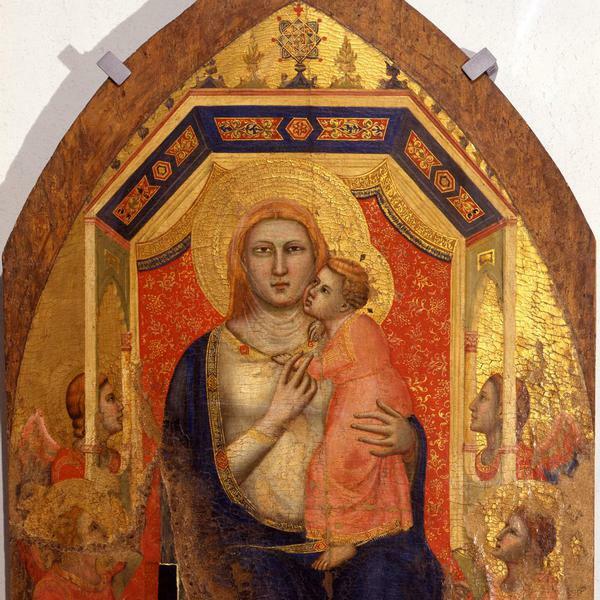 The image enjoyed a particular devotion in the past, with the name of Our Lady of the refuge. 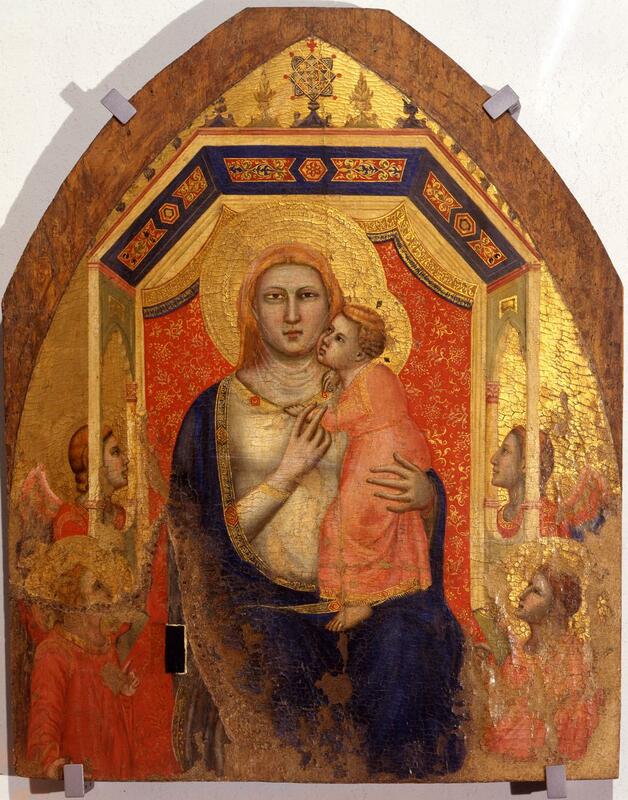 Originally, it was probably the central part of a relatively small triptych or polyptych.